Gardens on the ground, gardens in the sky. Yes we can do that! 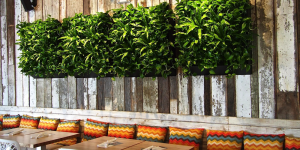 Our Living walls will green up your space. Guaranteed! Live plants increase productivity and reduce stress! 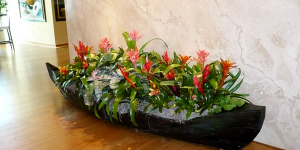 For over 30 years FosterPlants™ has been providing exotic live plants and interior office plants to Miami & Ft. Lauderdale commercial and residential properties. You may choose to purchase your FosterPlants™, or you may choose to rent them. In either case, with our Guaranteed Horticultural Service Program and No-Questions-Asked Guarantee, you can be assured that your plants will always look great. 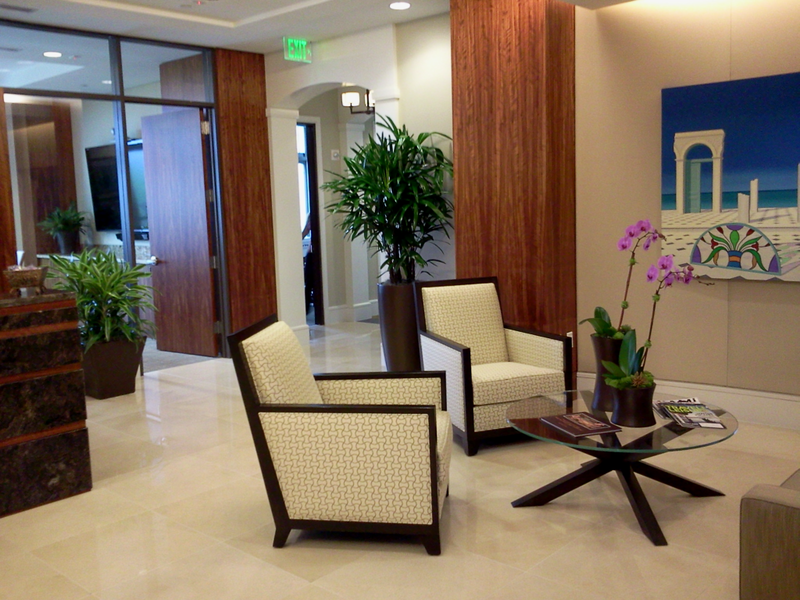 As the most Award Winning Miami interior plant design service & office plant rental company, you can be assured of that! FREE plant replacements with our Guaranteed Plant Replacement Program. 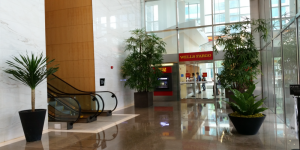 Sales, leasing & service of office plants. Blooming orchids, bromeliads and fresh floral arrangements. 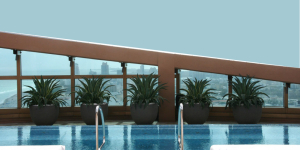 Extensive selection of planters and plant containers in myriad styles, colors and finishes. Preserved, replica and artificial plants and flowers. Interior & Exterior Living Plant Walls and Vertical Gardens. Terrace, Roof and Patio gardens. Custom Moss Walls and MossPictures™ created with preserved mosses, organic and replica elements.